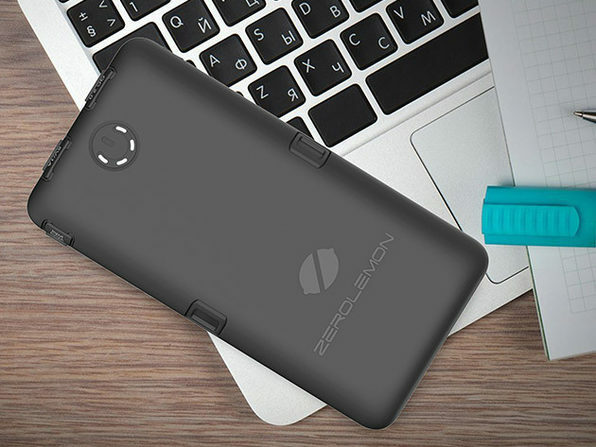 The smartest way to keep your devices juiced up and ready to go - especially when you know you'll be away from outlets for awhile - is with the ZeroLemon ToughJuice. 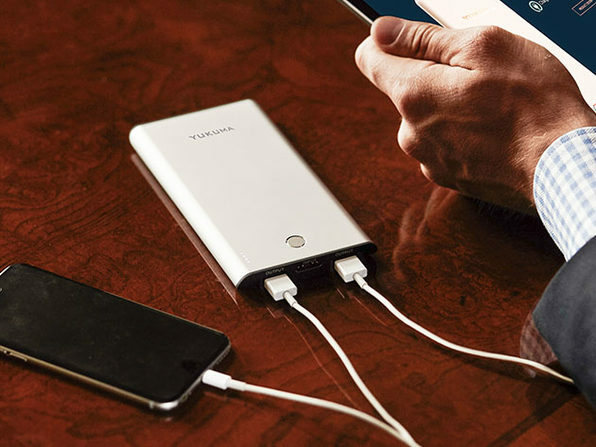  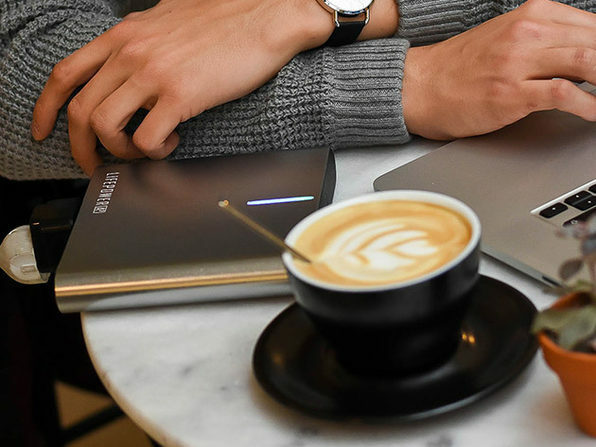 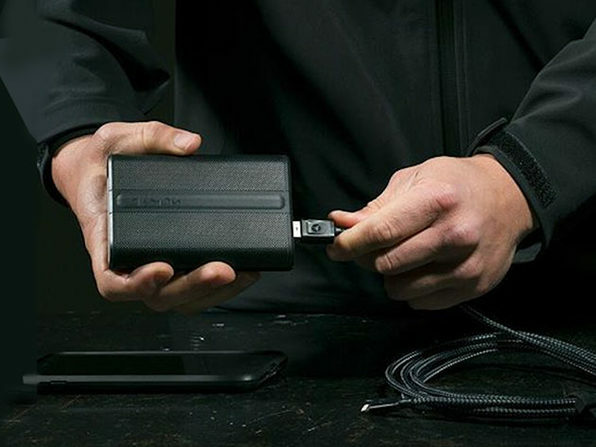 This high-capacity (30,000mAh), durable external battery holds enough power to charge a smartphone up to ten times, a tablet twice, or even fully charge a MacBook once. 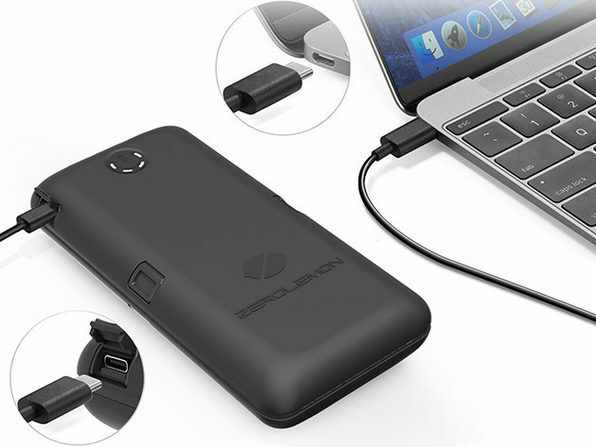 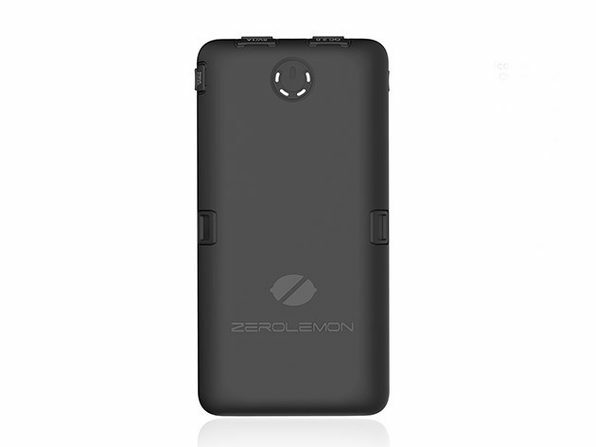 With three traditional USB ports, one QuickCharge 2.0 port, and a USB Type-C port, there's virtually no device that this ZeroLemon power bank isn't compatible with, and can't charge at a super-fast pace. 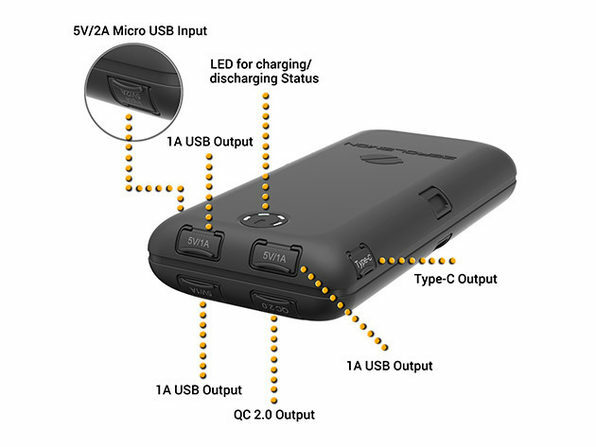 Dimensions: 7.07" x 3.61" x 1.3"